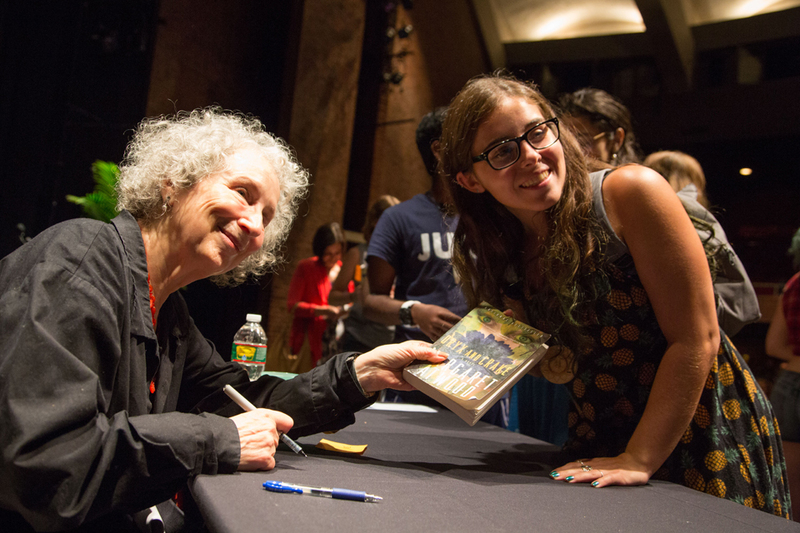 Get excited about Brandeis, your new campus and the next four years! 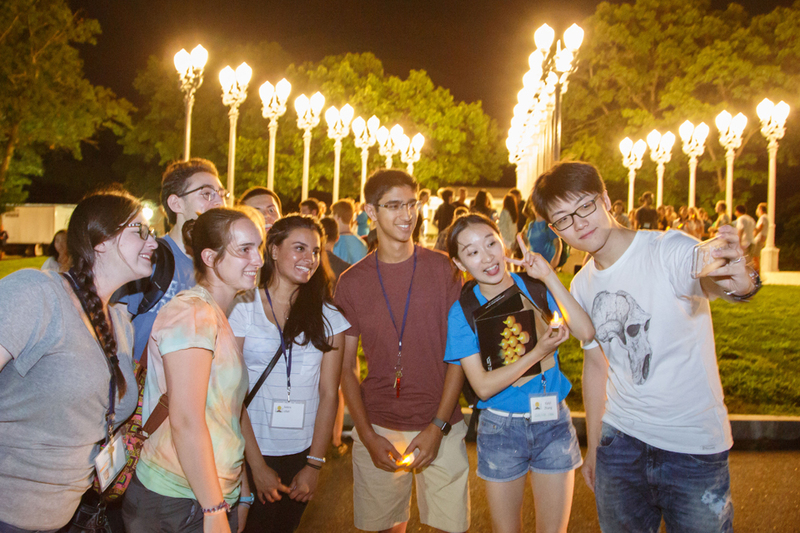 Orientation at Brandeis is created by students for students. Orientation is coordinated by a small group of student leaders who work closely staff to create, plan and implement Orientation for the incoming class. 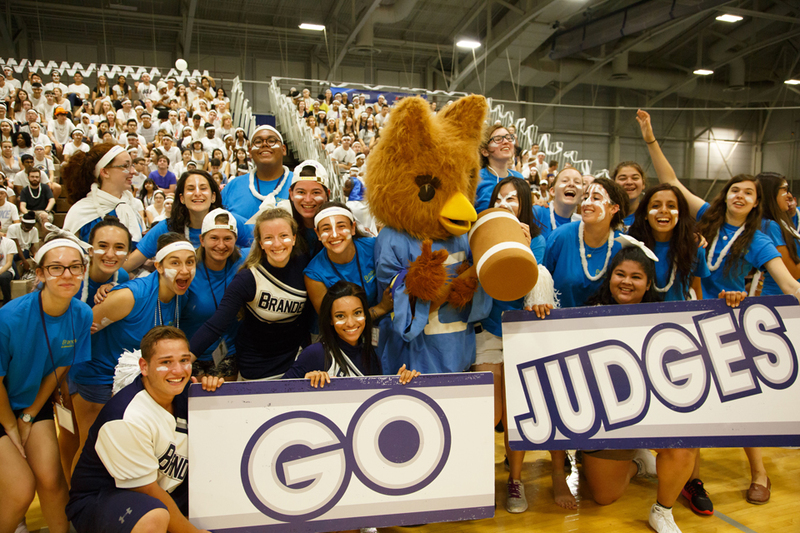 From the moment you arrive on campus, our vibrant student leaders and friendly staff members will welcome you into the Brandeis community. One of our Orientation Leaders (OLs) will serve as a guide, resource and mentor to you throughout your first days on campus and beyond. If you are living on campus, you will also meet your Community Advisor (CA), a returning student who lives in your residence hall. Orientation is full of informative and educational programs, sessions and events that will help ease your transition to life at Brandeis. You will begin to understand what it means to be a Brandeisian by meeting the engaging faculty members who will be with you through the next four years, learning about the university’s history and available resources. And even though Orientation will come to an end, your OL, CA, faculty and staff will be here for you whenever you need us. Pre-Orientation program applications are open and can be found here. Applications are due by June, 1, 2019. For more information, please click here. Download the mobile guide app to access the most up-to-date information about DEIS Week (Orientation), including schedules, maps and much more.